Flexible Specialty Products’ U-Style flexible connectors are constructed from PTFE-coated fabric or 100% PTFE fabric and are capable of handling temperatures up to 1000F. 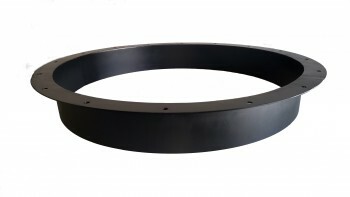 The integral molded flanges provide simple installation and the flex connection can be fabricated in any size or shape. 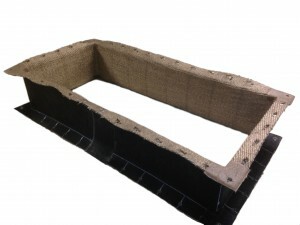 The fabric flanges are typically pre-punched to match the mounting flange hole pattern and are provided with backing bars for attaching the fabric flexible connector to the adjoining flanges. 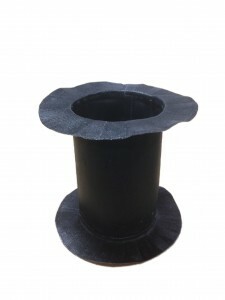 All flex connectors are custom-designed and manufactured to match fan inlets, fan outlets or custom transitions to adjoin two different size pipes or ducts. This lightweight and economical flexible connector is an excellent solution to compensate for movement due to thermal growth, vibration, misalignment, and wind loads. 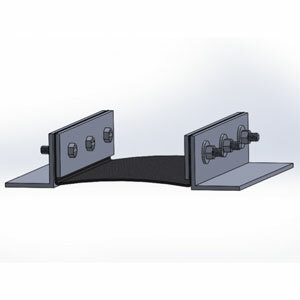 These are an excellent choice for fan flexible connectors to solve vibration isolation problems as well as any application requiring a slip-in connector. Many additional accessories are available to compensate for abrasion, sound transfer reduction, and temperature protection. 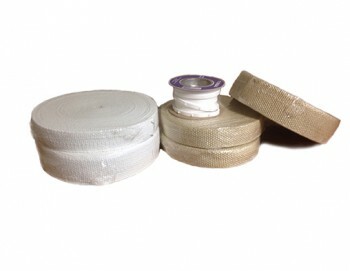 Flexible Specialty Products supplies this type of flex connector custom-manufactured to exact customer requirements. Contact a sales representative at FSP today to discuss your application. 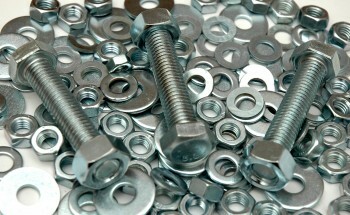 Flexible connectors can be provided in custom-manufactured sizes and length to meet your specific requirements. Transitions, cold-offset, and convex designs are available to meet demanding flexible connector applications. Many additional accessories are available to compensate for abrasion, sound transfer reduction, and temperature protection. 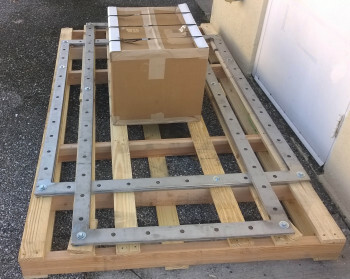 Contact a sales representative at FSP today to discuss your application.